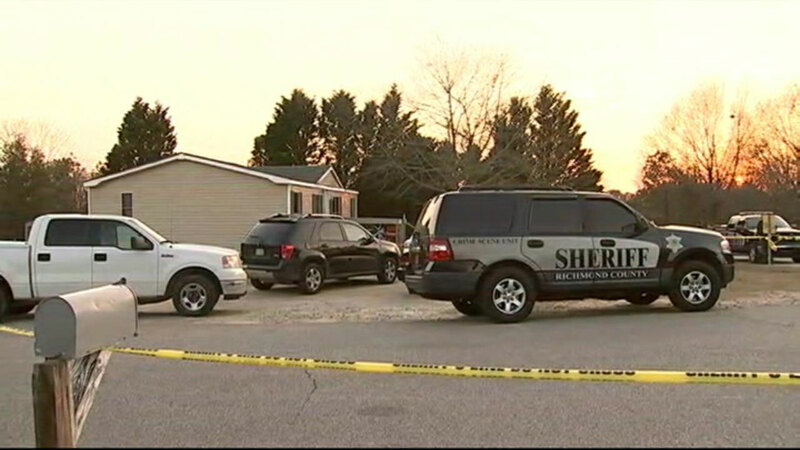 ELLERBE, North Carolina -- Police are investigating a triple homicide Sunday afternoon in Ellerbe, North Carolina. Police say Gloria Durham, 60, and her two children, Samuel Durham, 42 and Latasha Durham, 38, were killed, WSOC reports. The suspect, Steve Smith, was charged with three counts of murder, breaking and entering and lying to law enforcement. Three young children were home, but they were not harmed. The victims' family told WSOC that children were 8-months-old, 4 and 10-years-old.